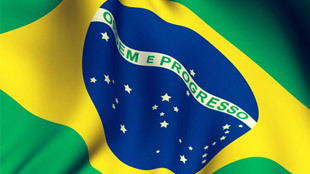 The Central Bank of Brazil has opened an innovation laboratory for creating new financial applications with the support of Amazon Web Services, Microsoft and IBM. The Laboratory of Financial and Technological Innovations (Lift), will operate as a virtual collaborative environment where banks, academia, startups and big tech can collaborate on fresh ideas for expanding financial inclusion through the creation of new mobile and online applications. The Cental Bank is calling on anyone with an idea that can be translated into a working prototype to submit their proposals to Lift by 24 June. Selected applications will be incubated and developed over a 90-day period with support from AWS, IBM and Microsoft before being evaluated by the wider community. The Central Bank will oversee development to ensure that the end results conform with the financial rule book.